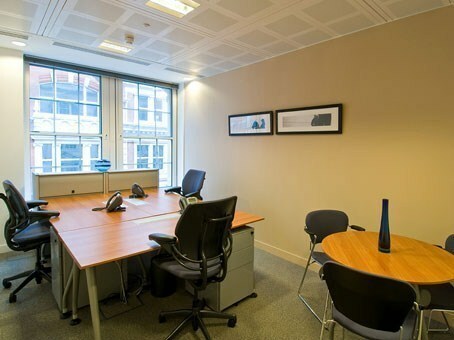 The London New Broad Street business centre is based in the heart of the financial district close to Liverpool Street Station and Broadgate Circle. 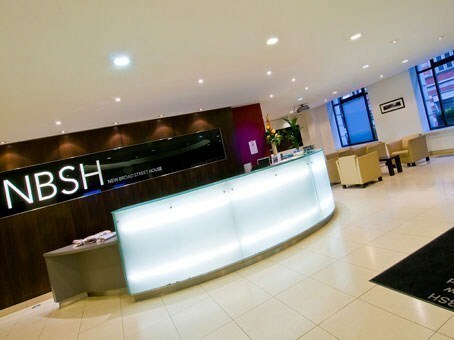 The business centre is spread over six floors of a seven-storey office building with a decorative Victorian facade. Local businesses work in recruitment, IT, marketing and financial trading and the area is surrounded by London's world famous financial district. 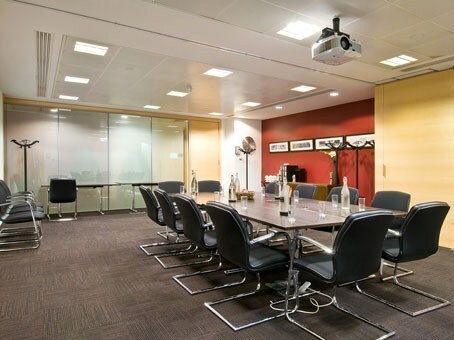 Recently refurbished, the interior of the building is a modern welcoming and airy space. 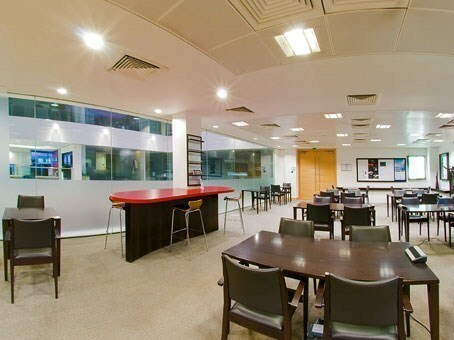 The lower ground floor is dedicated to conferencing with space for up to 100 people in a theatre style auditorium. 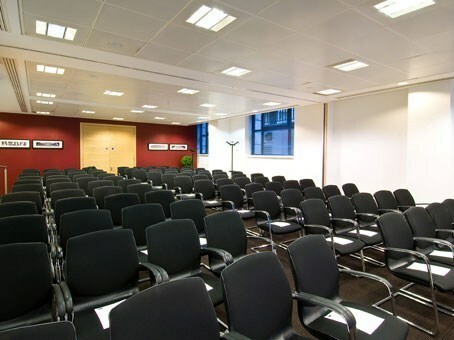 In addition there are 14 meeting rooms, capable of hosting between two and 100 delegates. Many of the offices overlook a large central atrium with a glass roof so that workers receive maximum natural light. The atrium is also used for special events and parties.